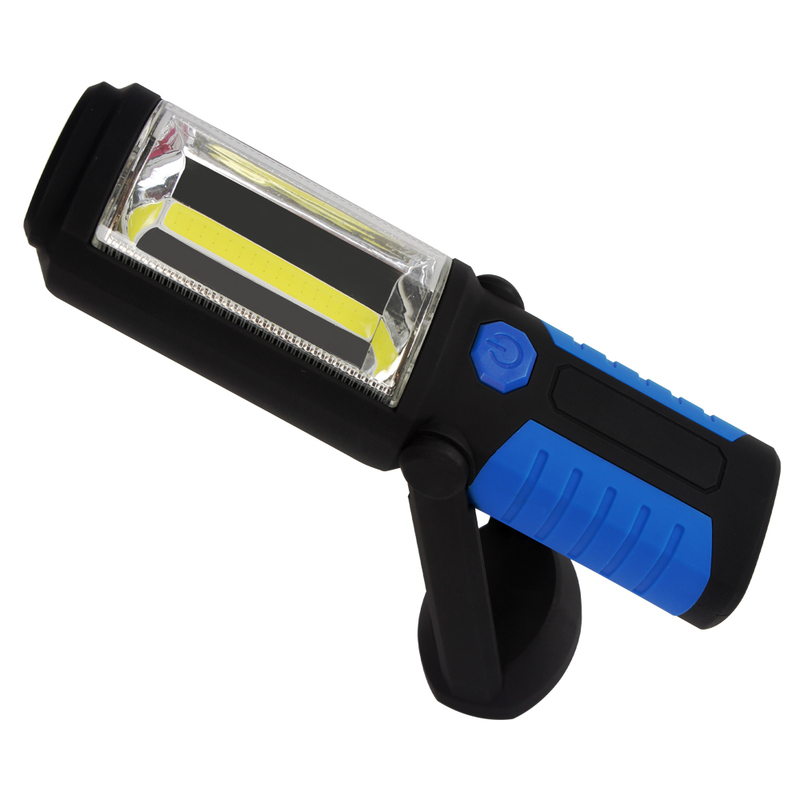 We are going to do a review of some of the best front led flashlights that we can find in the market, basically Led Lenser and Petzl flashlights which are the brands of led flashlights that we consider offering the front led with best quality/price ratio. We dismiss those flashlights that entry does not have good lighting. Features that we consider most important when choosing in the purchase of a headlamp to do hiking or mountain routes in which we can be at night are: good and powerful light (scope and the lighting RADIUS), the weight of the flashlight and the duration of batteries. 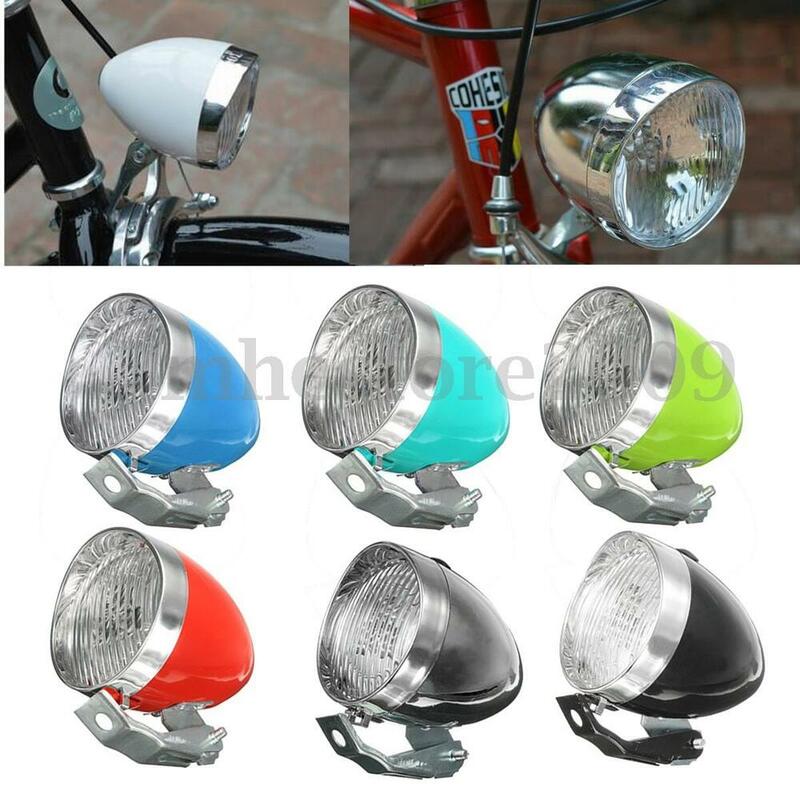 By the features we need in headlamps for hiking, at our selection only will enter led headlamps, since by the characteristics of the lighting technology led are powerful and light, and with long-lasting battery headlights. 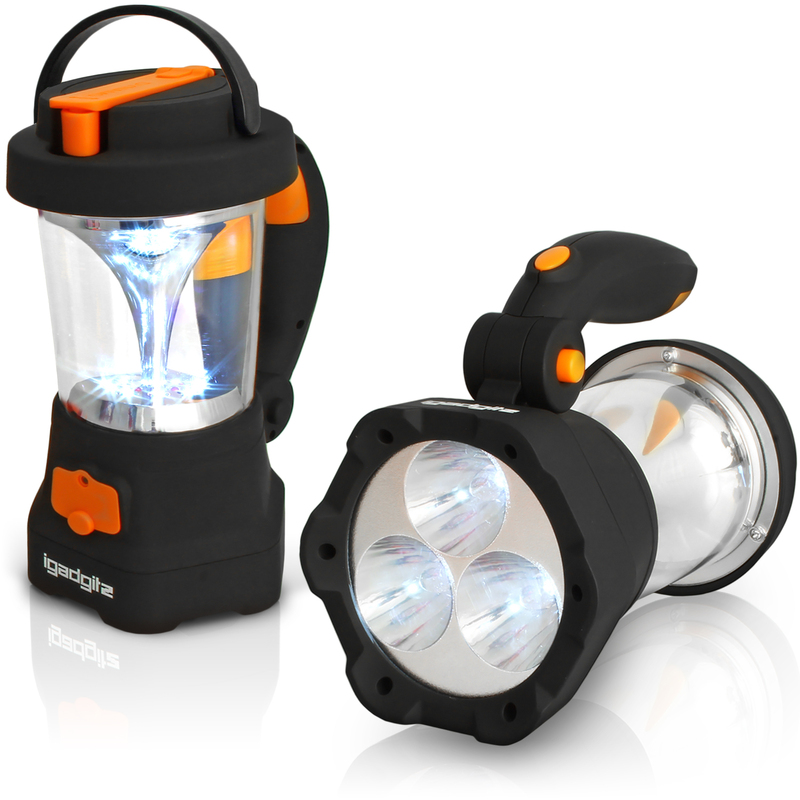 As I have said before, for our particular selection we have chosen Led Lenser flashlights and lanterns Petzl, which of course are not the only brands that sell led flashlights, but we think that in front led for hiking are the ones with a better offer of quality affordable lanterns. 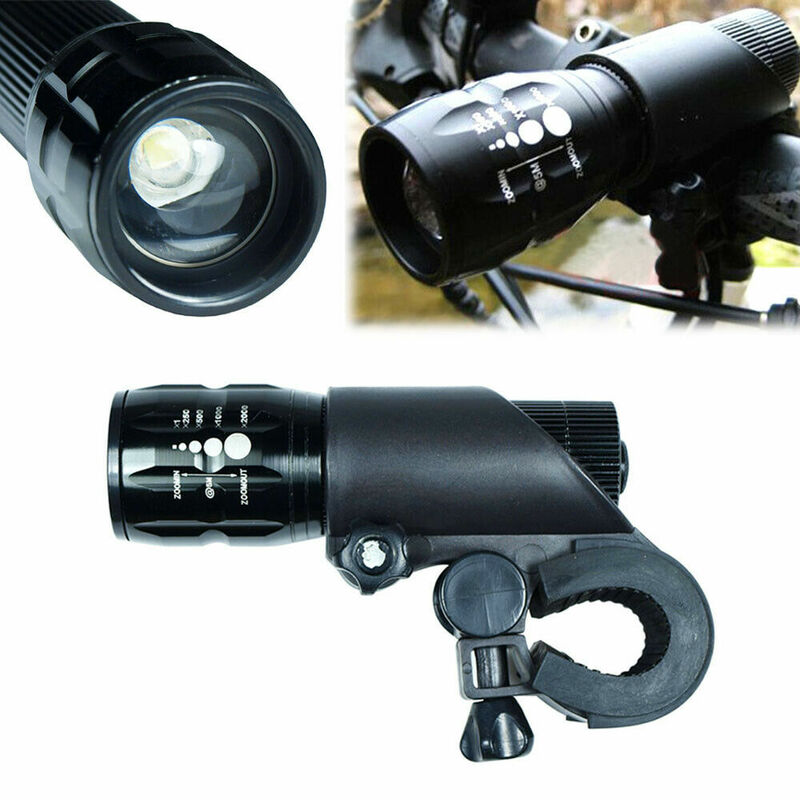 Led Lenser headlamp with a very good range. 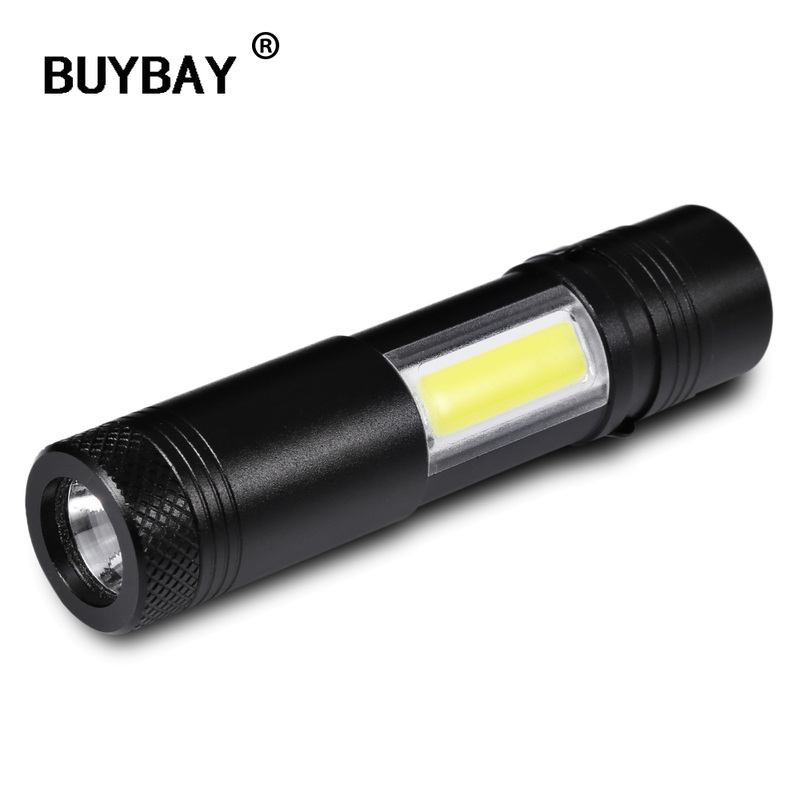 You have 3 levels of power 20, 200 or 250 lumens, with that can reach 50 m, 140 m or up to 160 meters of illuminated path, respectively. 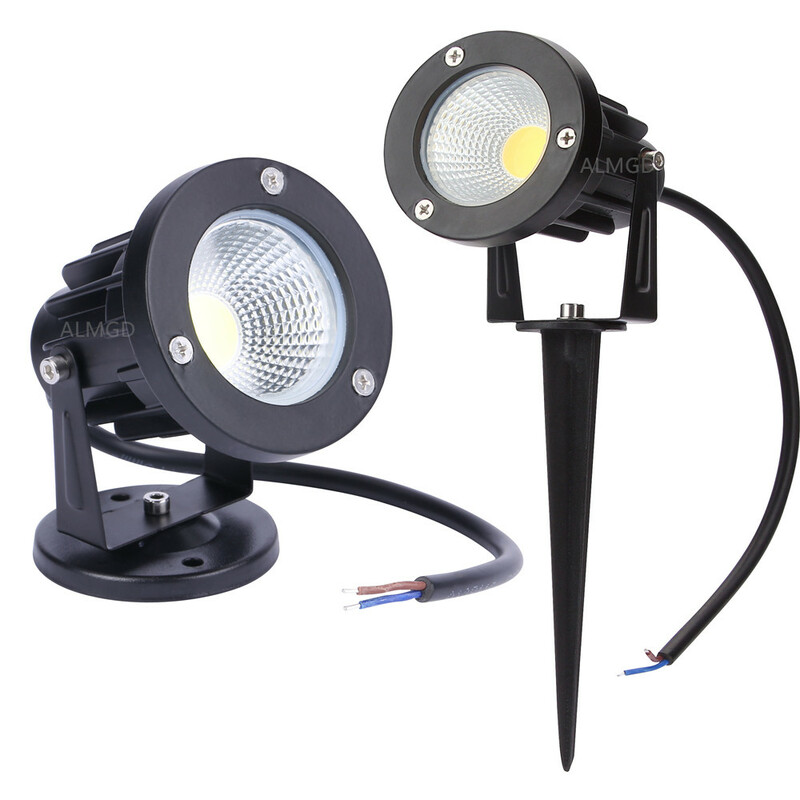 Its water resistance is IP/4 X and works in environments with extreme temperatures its range of -20oTo+50coC. Batteries have a durability of 60 hours at minimum power and 12 hours at maximum, and it has a weight of only 165 grams. The price of this Led Lenser headlamp round €56. 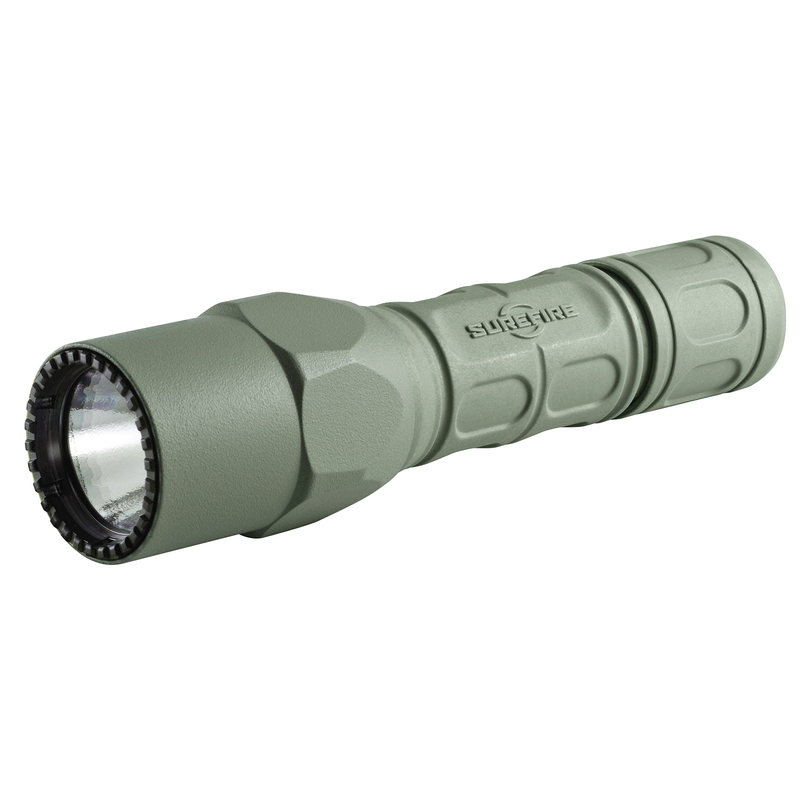 This comprehensive and economical Petzl flashlight incorporates technology Constant Lighting (lighting performance does not diminish as the batteries are discharged). Your button has an ergonomic shape which can be operated even when wearing gloves. Environment mode: wide beam with a light output reduced, avoid the glare in Group and gives it greater autonomy. Property features of red lighting mode: red light, 5 lumen, distance 5m and 100 hours. 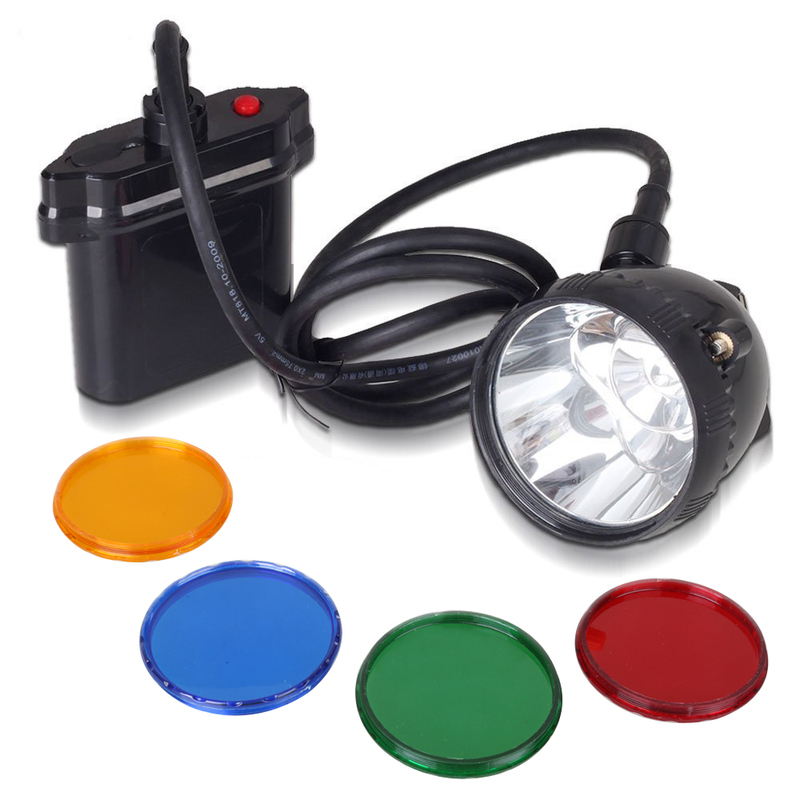 This modern head led flashlight has a mode of management autonomy when necessary automatically putting flashlight in standby mode, turning red lighting when the batteries are nearly discharged. The device weighs only 85 gr and its level of sealing is IP X 4. The price of this economic Petzl headlamp round the €33. This Petzl headlamp is the cheapest of the comparison. This head lamp lighting mode using Reactive Ligting: the power of lighting adapts depending on the light that the light sensor detects. Thanks to this system we must not be selecting the power and this allows us to keep more time hands free. 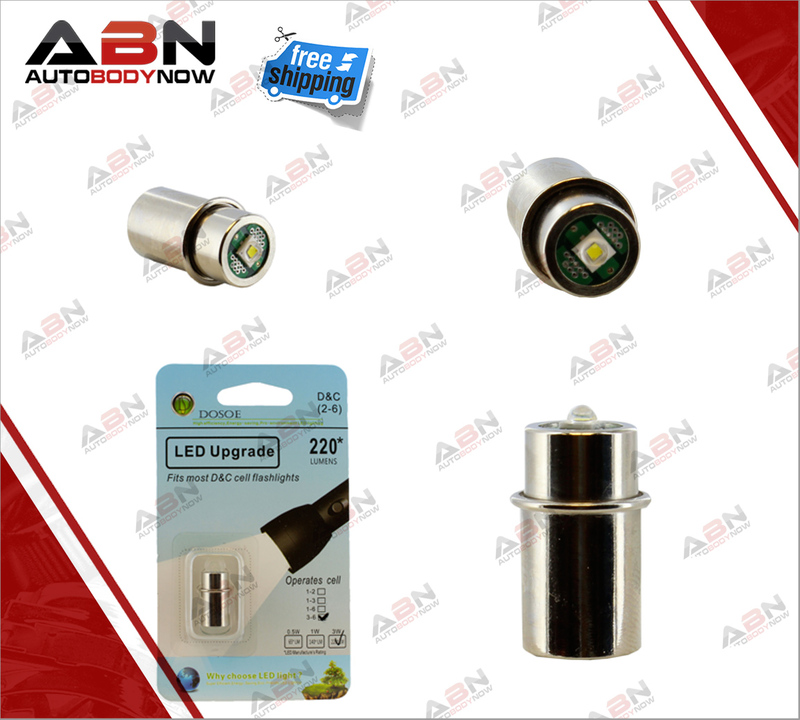 Also features Constant Ligtinglighting mode: allows to guarantee a stable without diminishing during all autonomy lighting. Max Power: prioritizes the power. 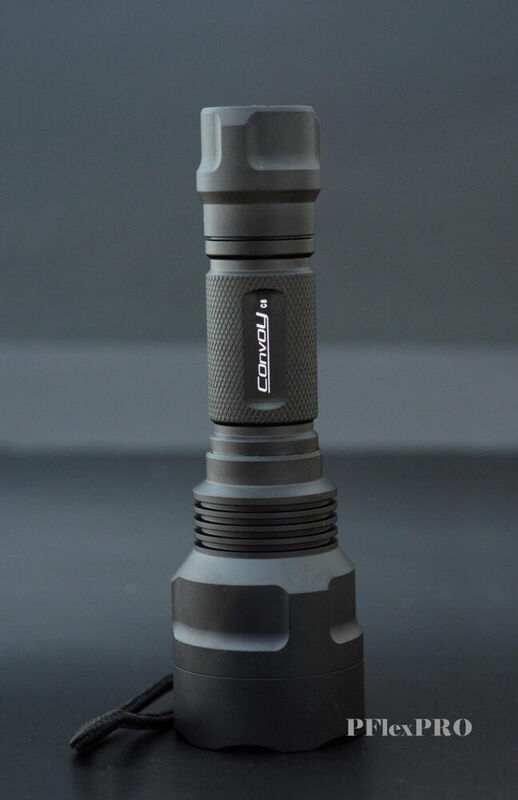 It has a light output that goes 7-575 lumens and has a battery 2600 mAh, weight is 187 gr and its level of sealing is IP X 4. 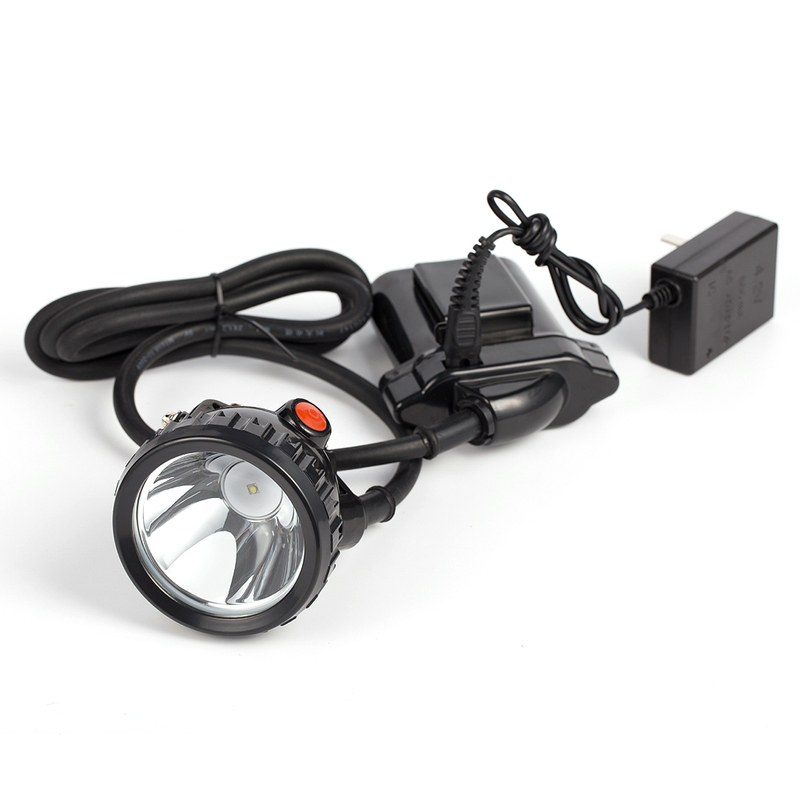 The price of the headlamp, Petzl Nao is €115 approx. 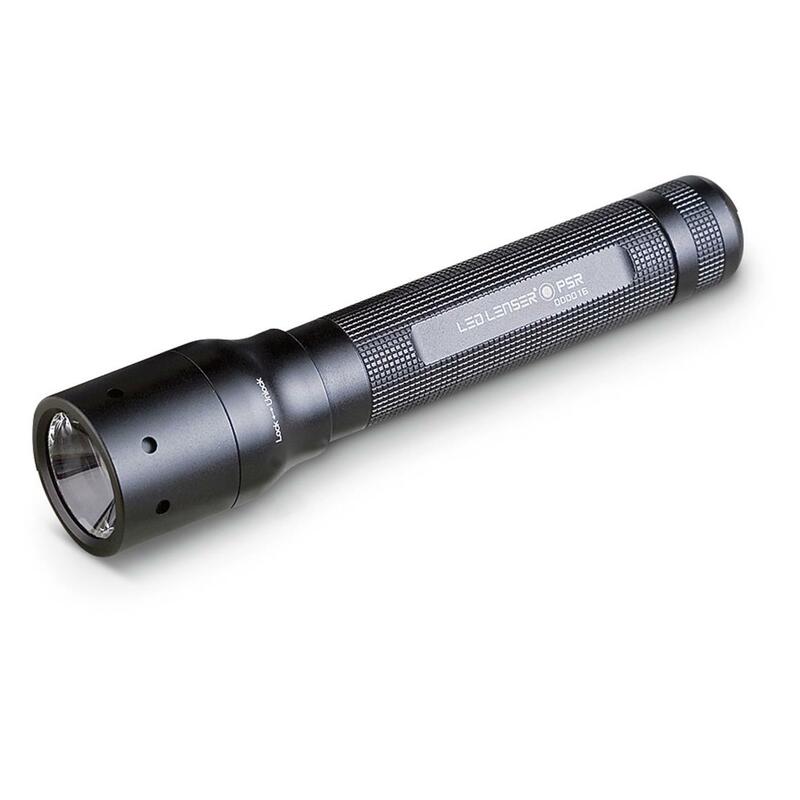 In terms of features is the best headlamp of our comparison of led flashlights, but also the most expensive. 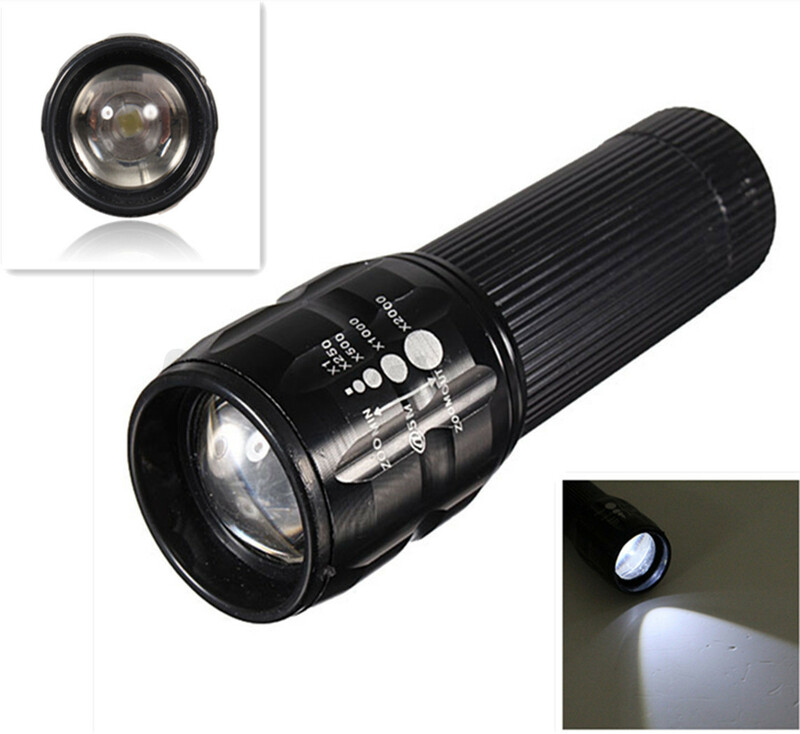 This led flashlight takes 1 High End Power Led white and 1Rojo. 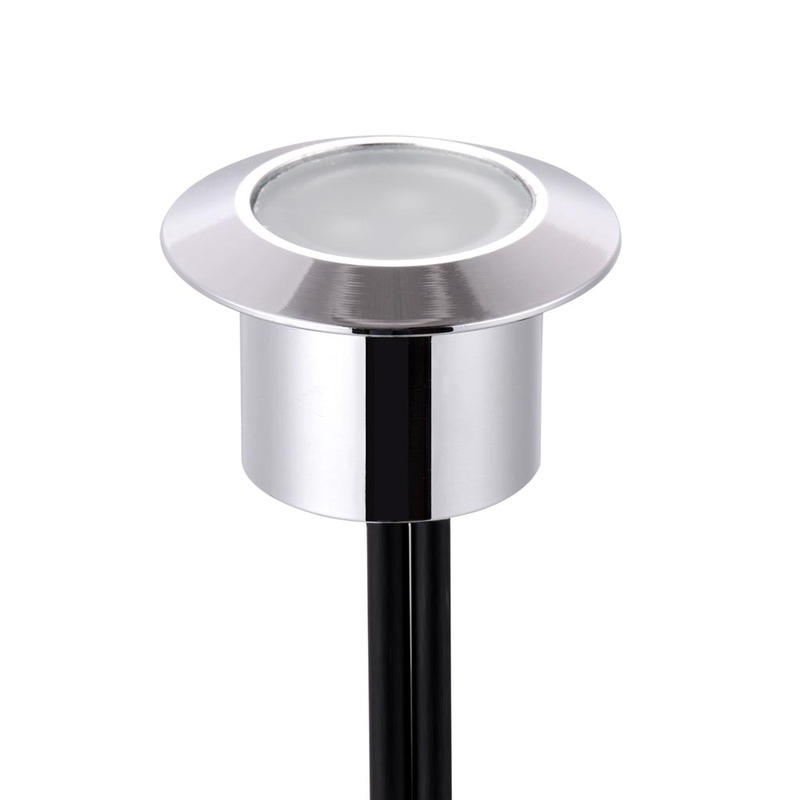 It has an adjustable luminous flux from 20 to 180 lumens with thes achieved a range of 40 to 120 m. Its weight is 105 gr and its protection to water is of IP X 6. 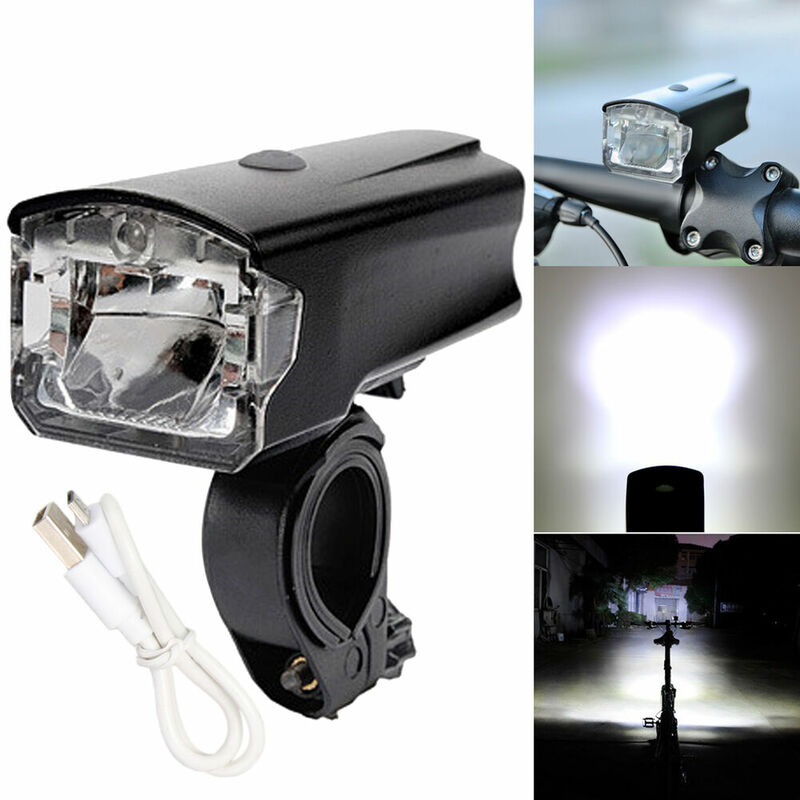 The price this cheap Led Lenser headlamp is approximately 40€. 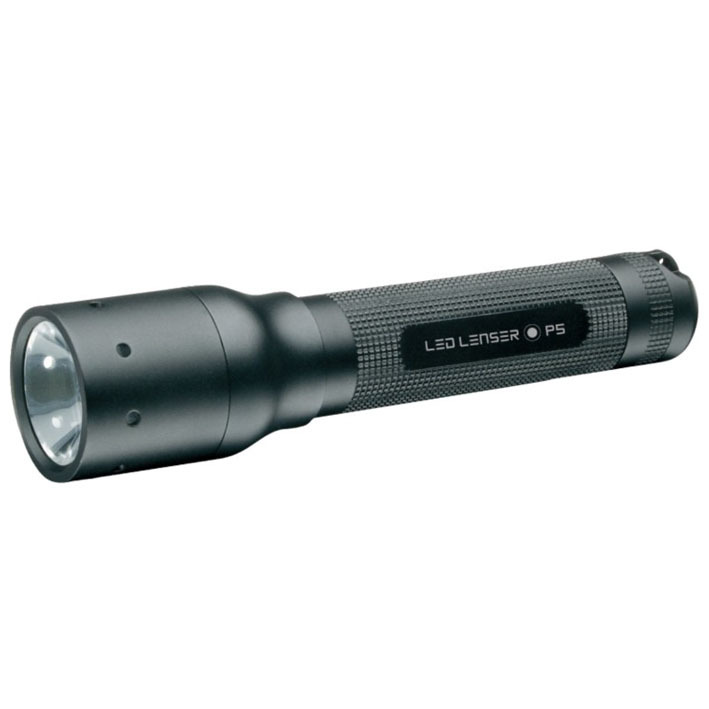 Eight modes of light: Low Power, Power, SOS, Defence Strobe, Strobe, Dim, Blink, Morse tactical Task. 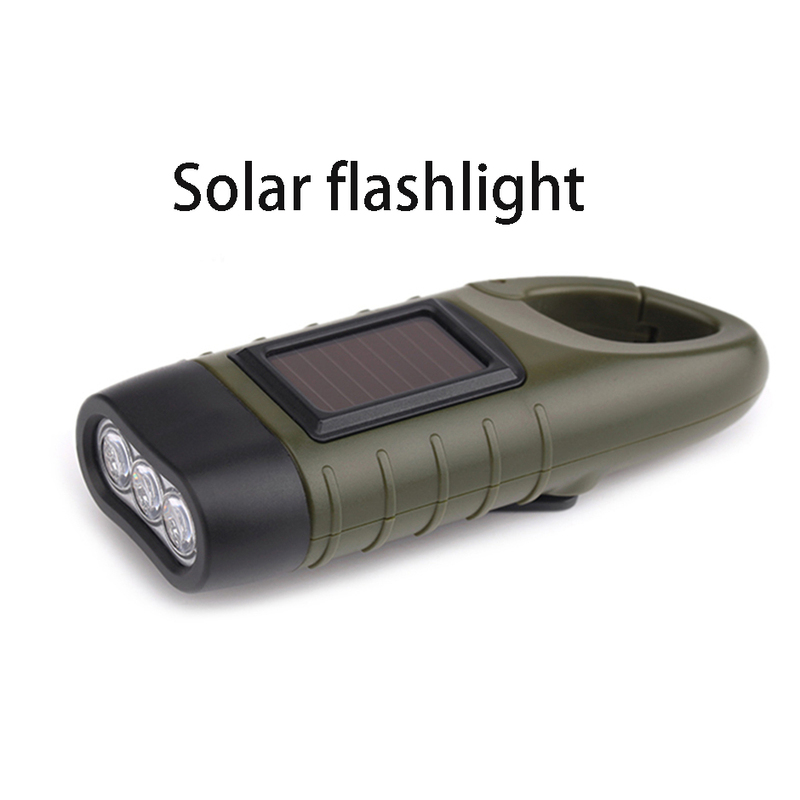 This led flashlight incorporates technology Constant Lighting (illumination yields do not diminish as the batteries are discharged). Your button has an ergonomic shape which can be operated even when wearing gloves. 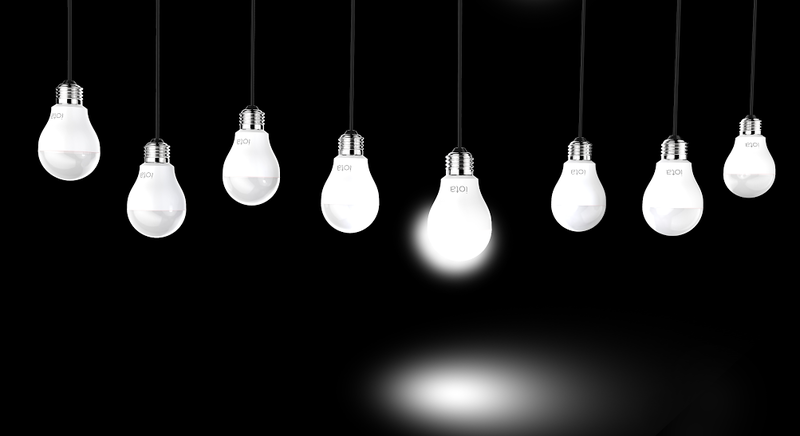 Ambient mode: wide beam with a light output reduced, to prevent the glare in Group and prioritize a large autonomy. Mode proximity: wide, uniform beam. 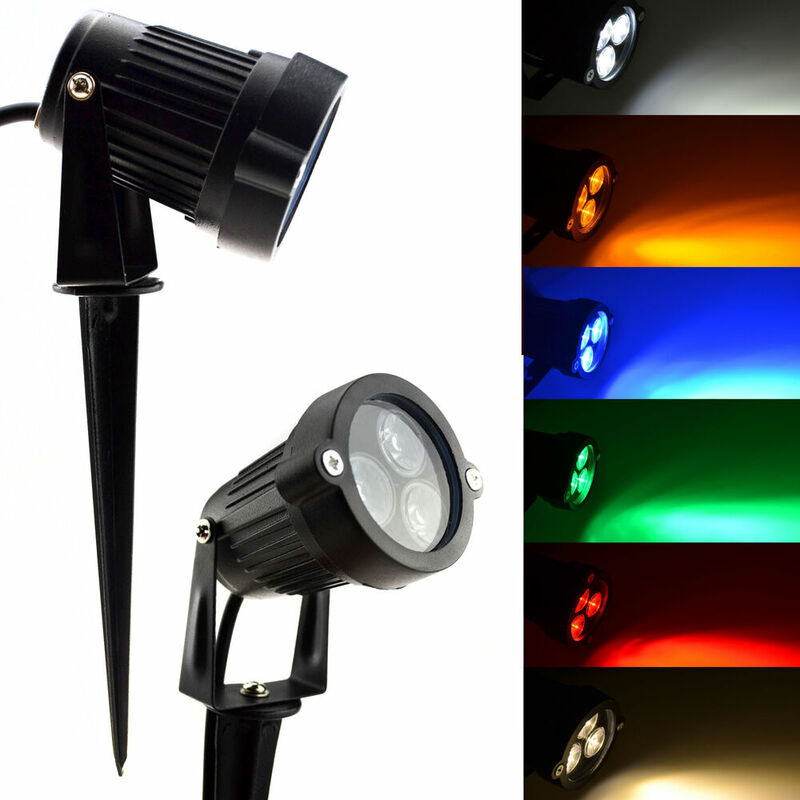 Mode offset: mixed light beam which offers a focused component that allows easy access. Mode fast: mixed light beam, white. Mode Boost: to access the maximum power, white promptly. 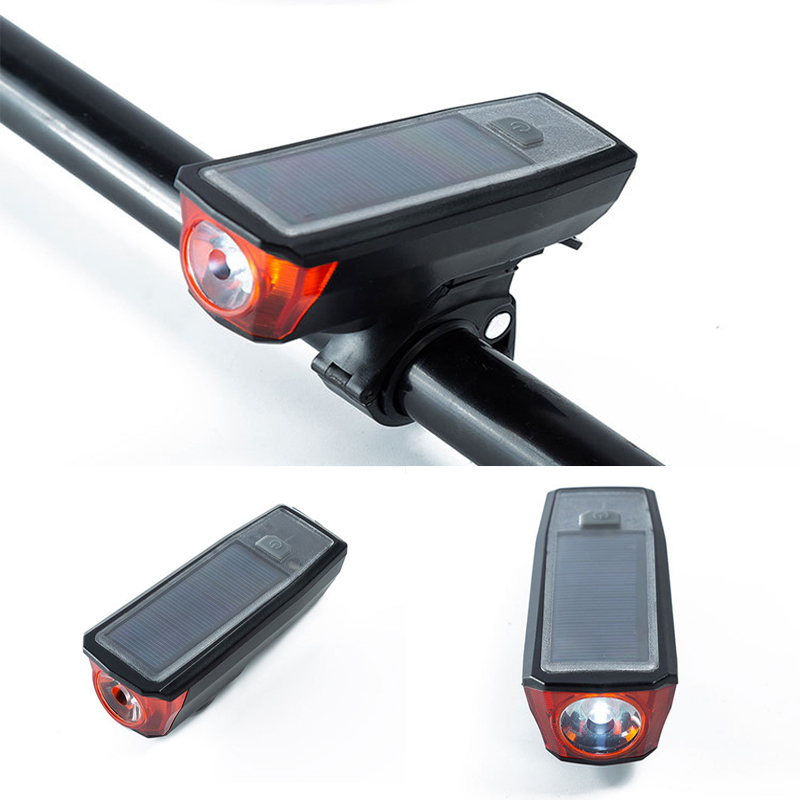 It is a mode of management of autonomy which the flashlight mode reservation automatically, lighting red lighting when the batteries are nearly discharged. 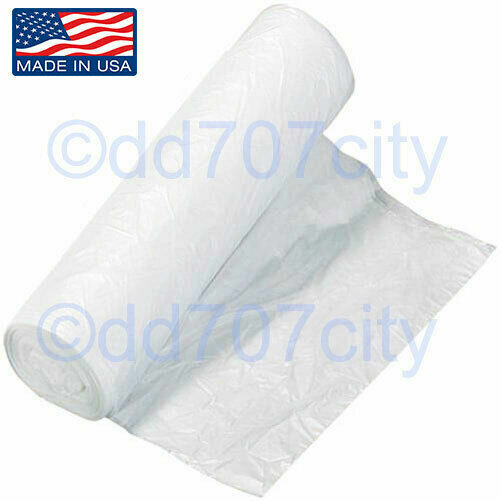 It has a weight of only 85 gr and its level of sealing is IP X 4. The price of this Petzl head lamp round the €78. 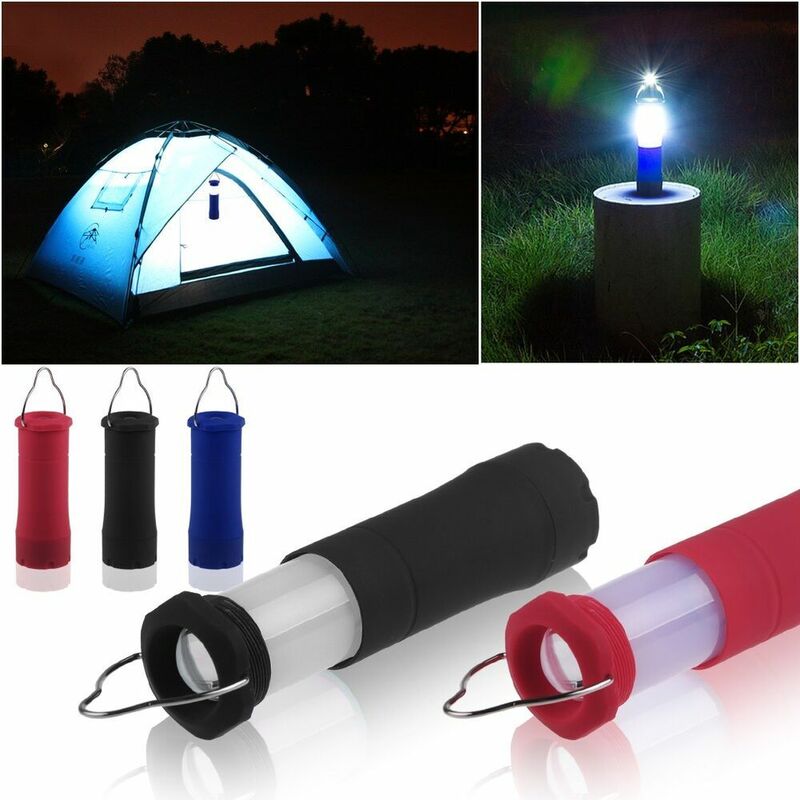 These 5 led flashlightsare selected by simplyyellowpages to help you in the choice of purchasing for hiking, walking at night, night out. 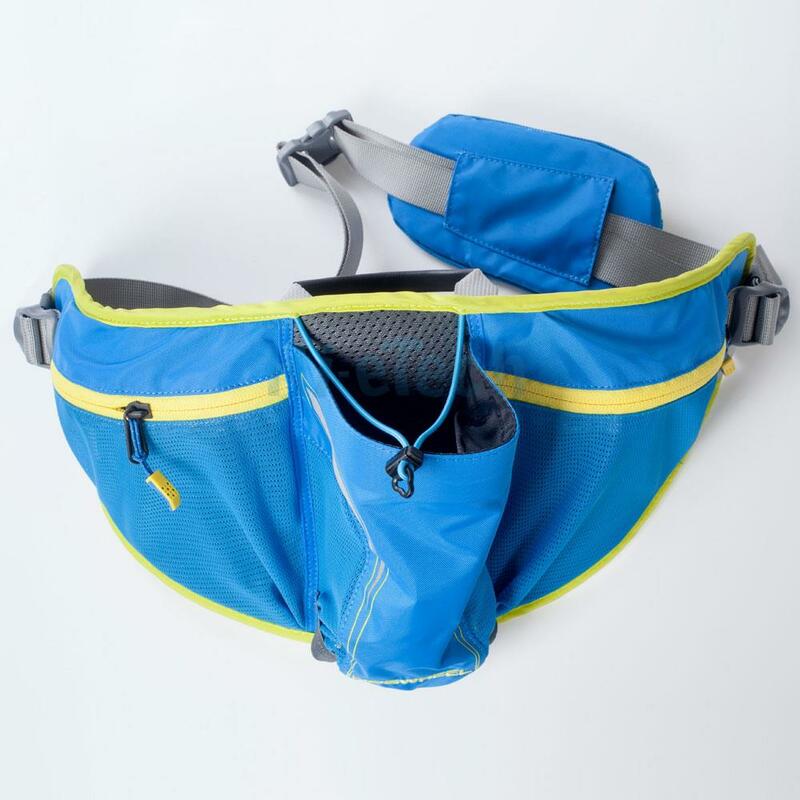 In any case these lanterns with enough economic taking into account its capabilities, they weigh little in your backpack and you can give great service, or get you more than one trouble, because in mountain neck know whether to leave everything as we planned it, above all with the hours of return.